The two ladies from @trzy_czte_ry asked me if I was interested to contribute to their new quarterly kids mag. The issue was about tricks, so I illustrated two cut out jumping jacks. 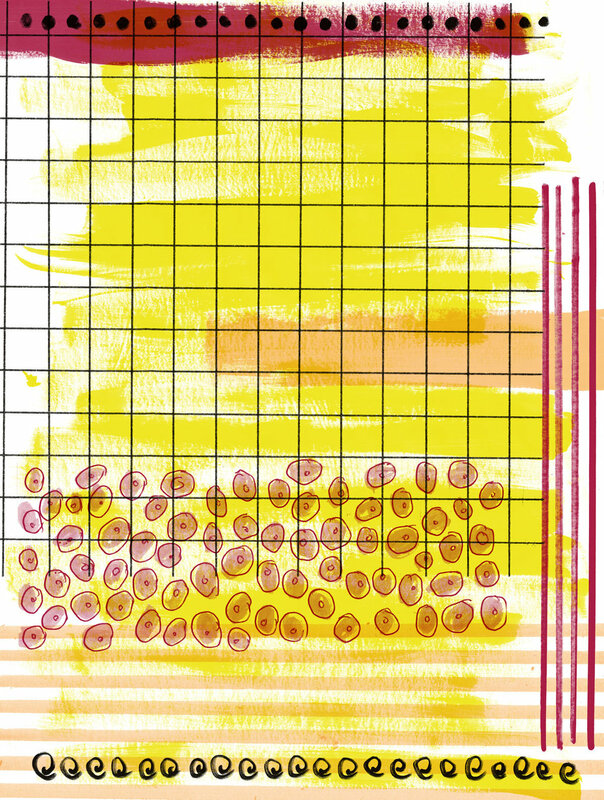 For the background.I illustrated a playful pattern with some typical elements like my beloved grid. This issue features a lot of my favorite polish illustrators, which made it even more fun to contribute.